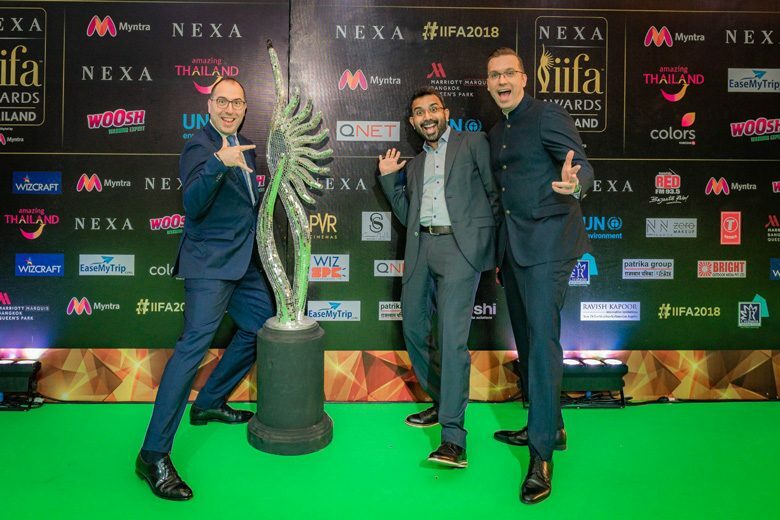 Leading Asian Direct Selling Company, QNET, was the Direct Selling Partner of the International Indian Film Academy Awards (IIFA) 2018 which returned to Bangkok after a decade with the 19th edition at the reputed Siam Niramit Theatre. For the fourth year in a row, QNET was the partner of this annual Awards Festival, the most epic celebration of Indian cinema. This year, Bangkok played host to a potpourri of glitz, glamour and Bollywoods finest talent, global dignitaries, world media, Indian cinema fans and enthusiasts from across the globe at the spectacular star-studded extravaganza. We are absolutely thrilled with this on-going partnership. Being associated with a prestigious world-class organisation like IIFA only cements our presence in India, and this was truly a celebration of our success and the success of our Independent Representatives of India. 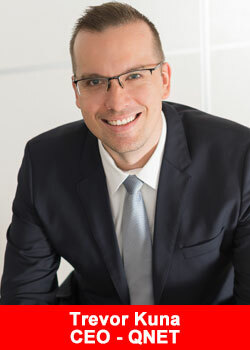 The event in itself was a spectacular sight and were looking forward to future strategic partnerships similar to this in our key markets in Asia, Africa, the Middle East and Europe’, said QNETs Chief Executive Officer Trevor Kuna. The awards night culminated with a celebration of talent and achievement. Everyone was decked in their most glamorous and stylish gear ‘“ revelling in witnessing the best of the best in Indian cinema and rubbing shoulders with Bollywoods creme de la creme. With an audience of more than 850 million, the QNET partnered IIFA Awards ‘“ dubbed Bollywood’s Oscars by some in the industry ‘“ is India’s biggest media event. It is also one of the world’s most-watched annual entertainment shows, held outside India to demonstrate Bollywood’s global appeal. QNET is one of Asias leading direct selling companies offering a wide range of health, wellness and lifestyle products that enable people to lead better lives. For 20 years, QNETs grass-roots business model fuelled by the power of e-commerce has helped empower millions of entrepreneurs in more than 100 countries worldwide.